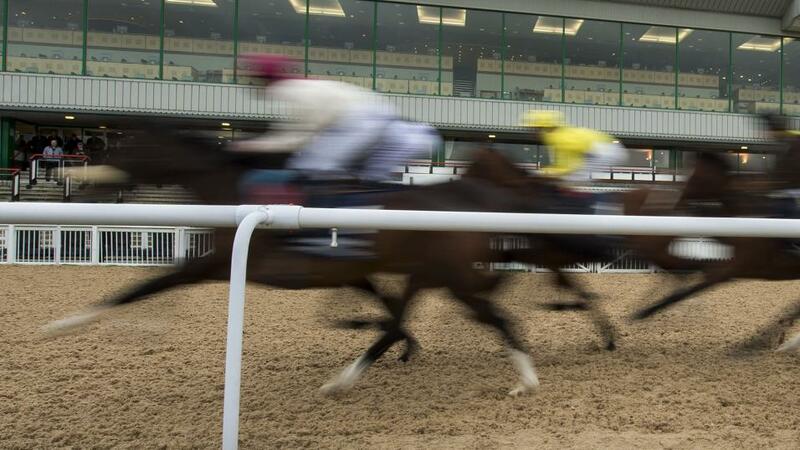 "...but he is potentially very well treated back in this sphere..."
The vote goes to Make Good, who shaped well on debut for new connections following a four-month break at Lingfield last month, looking rusty when the sprint for home began, and he is likely to strip fitter this time. If able to build on her turf handicap debut success in the summer, Claire Underwood will be a big threat and Trade Talks is one to keep an eye on off what looks a fair opening mark. Redicean hasn't progressed as expected from his reappearance over hurdles, but he is potentially very well treated back in this sphere judged on his exploits in that sphere, and is taken to get the better of stablemate William Hunter, who is also interesting back on the Flat. The lightly-raced Maybe Today is not discounted and Near Kettering will be a threat off this mark if able to fire on all cylinders. Fitted with a first-time visor and making his handicap debut, Lumen took a sizeable step forward when opening his account at Lingfield recently and, though this looks a tougher assignment, he's only gone up 3 lb for that success, and probably has more to offer. Something Brewing is likely to offer stern resistance, while the likes of Heron, Calvinist and Yasir all boast solid each-way claims.